The Ochoco Trail Runs offer spectacular views of the Cascade Range. 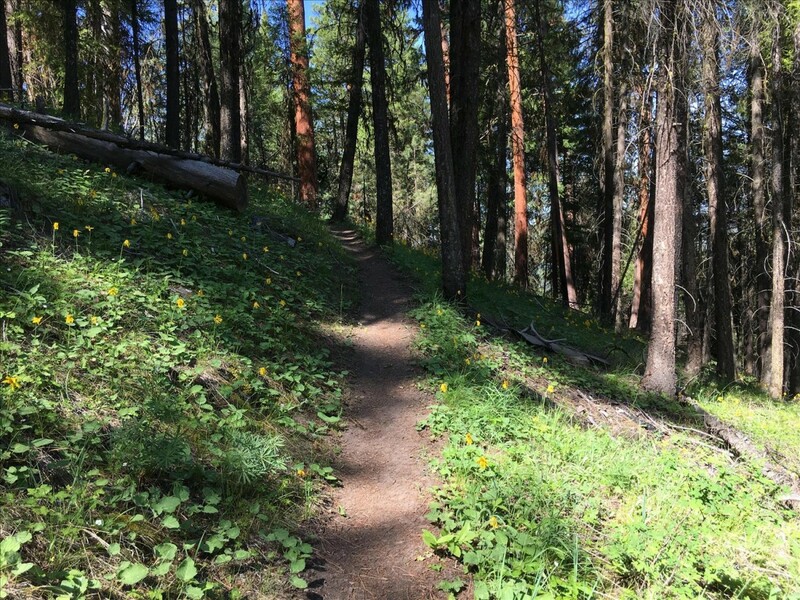 The trail winds through mixed conifer forest, old growth ponderosa pine, and many open meadows. During the Spring and Summer months there is an abundance of wildflowers in the meadows along the course. Wildlife include wild horses, elk, deer, and coyotes. All of the races start and finish at the Walton Sno park.